This project involved developing a customizable base theme that allowed the Wine Trees USA team to quickly deploy microsites for their various brands. I designed a base theme and extended the built-in WordPress theme customizer to make it easy to quickly and easily choose colors and fonts to match the brand. I built a flexible set of page templates using custom fields to allow for easily adding content relating to the brand’s history and identity. 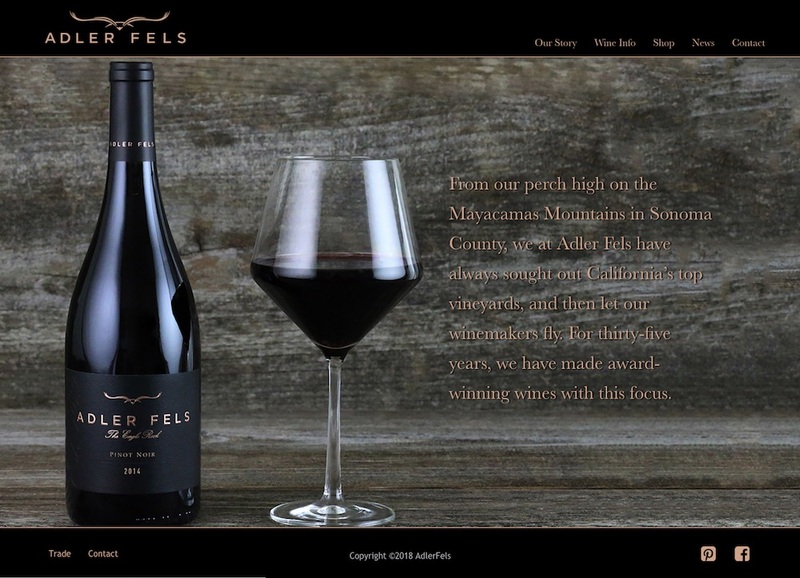 AdlerFels was the first of these microsites; the others can be reached from the front page of the Wine Trees USA website.